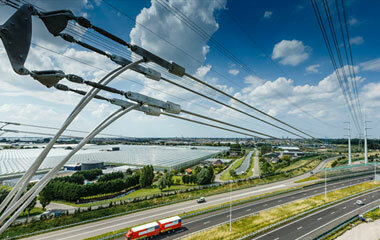 Traders buy and sell electricity at competitive prices, directly from producers, via energy suppliers or on the Amsterdam Power Exchange (APX), now part of the pan-European energy trading market EPEX SPOT. Traders buy and sell electricity at competitive prices. A number of suppliers and producers have their own trading floors, others outsource the process to external parties. 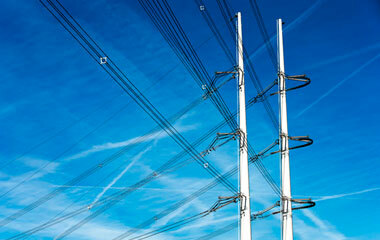 The electricity grid is installed, managed and maintained by the grid operators. 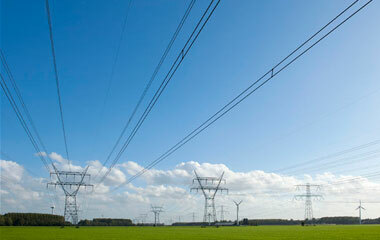 The grid operators are also responsible for connecting customers to the electricity network without prejudice. Every party that purchases electricity from the grid is responsible for measuring how much they take and disclosing this information to their grid operator.